This summer I stretched myself further ever before—in distance, financially and in personal growth. I went half way around the world in four months; from France to New Zealand with stops in Spain, Italy, Turkey, and Thailand. I brought less than $ 2 000 USD, a backpack and one suitcase (and still wish I would have downsized). I had no bills to pay, no routines to follow, and the only work I did was by choice — always for free. I met hundreds of amazing people and learned a great deal about myself from experiences like The Camino de Santiago and a Silent Meditation retreat. I also discovered that I am not alone—people from all over the world are doing the same thing! 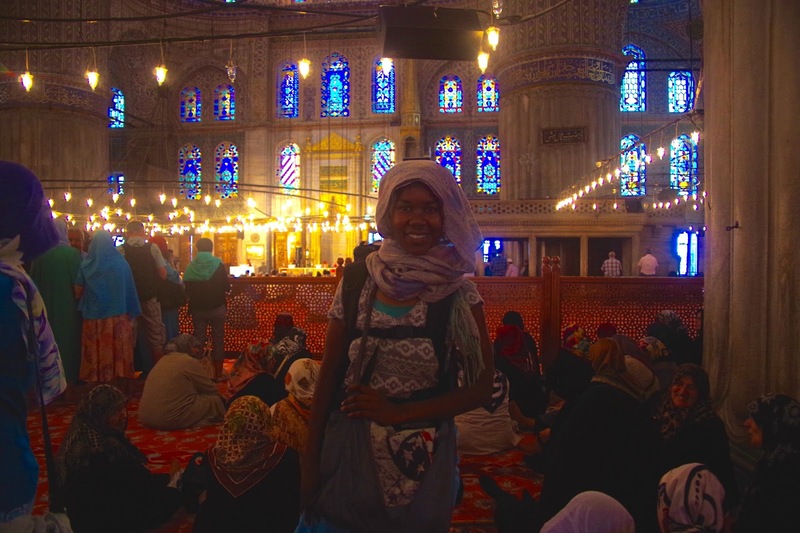 My first trip abroad was with the Peace Corps. From the day my service started, all the costs were covered and then some. I was based in Togo, West Africa for 27 months and used my location to see a bit more of the region, then as my jumping off point to Europe. 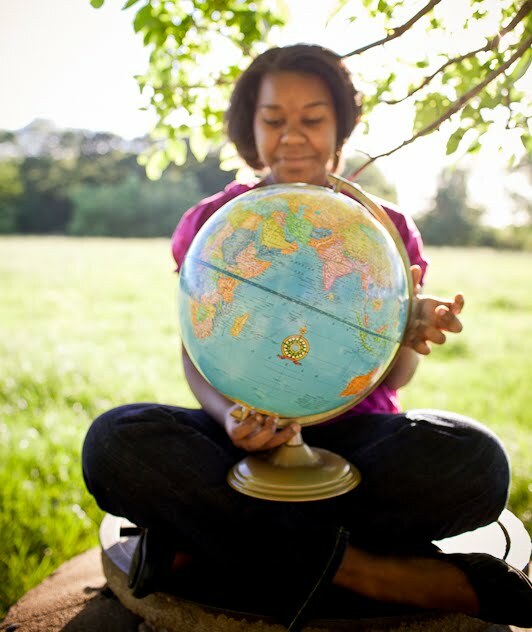 After the Peace Corps I wanted to work internationally. I applied for jobs all over the world but received hardly any replies. Ultimately, I accepted a position in the States but it did not keep me from traveling. The job required relocation to Florida and while there I visited the Caribbean and Central America. When I get antsy to visit a new place I search for work-exchange opportunities first. Placements can be easy to find, even without much prior planning. In fact, some hosts prefer a 1-2 month notice to assure your plans are solidified. Positions are usually based in hospitality, farming, or childcare and offer food/housing in exchange for part-time work. I almost never pay full price for plane tickets. If they are not paid for through volunteering or work, I find a way to earn and use miles to pay. The best deals I have used so far include a free round-trip flight to Hawaii and a $36 ticket from Thailand to New Zealand (with this card). I am still a rookie at mile hacking but at the most basic level it requires signing up for credit cards that offer mile bonuses. Sometimes they say: "Spend $1,000 in 3 months for 50,000 miles"—which could be the equivalent of a round trip from the US to Asia. Then I sign up for the card, and put everything I normally buy on it (and pay it off every month to avoid interest fees). Just to pinch that penny even further, I try to squeeze in interesting stopovers as much as I can. I added almost a week in Iceland on my way from Europe to the US and made a day out of my stop in Istanbul when I went from Italy to Thailand. If I learned nothing else from this life on the road, it is that travelling is cheap. For me, it costs much less than staying put at home. If you are not convinced, take a second to add up your monthly expenses for rent, utilities, cell phones, car maintenance, etc. Then multiply that by four months. How does it compare to 3 continents, 5 countries and an experience of a lifetime?